In Song of Songs 6:9 from The Passion Translation, your Bridegroom King Jesus calls you His beloved dove, unrivaled, without equal, beyond compare, perfect, and favorite. Basically, this verse is saying that He finds you Extraordinary! It is for you to learn to marvel at the wonder of you! He wants you to see you like He sees you, and if you can embrace the truth about who you are, then nothing will be impossible for you to accomplish, no calling too hard for you to walk in, no assignment too difficult for you to handle. It is to equip and unleash into the world, daughters, who know who they are, whose they are, and how to infiltrate and impact their sphere of influence as a sign and a wonder of the only True and Living God. 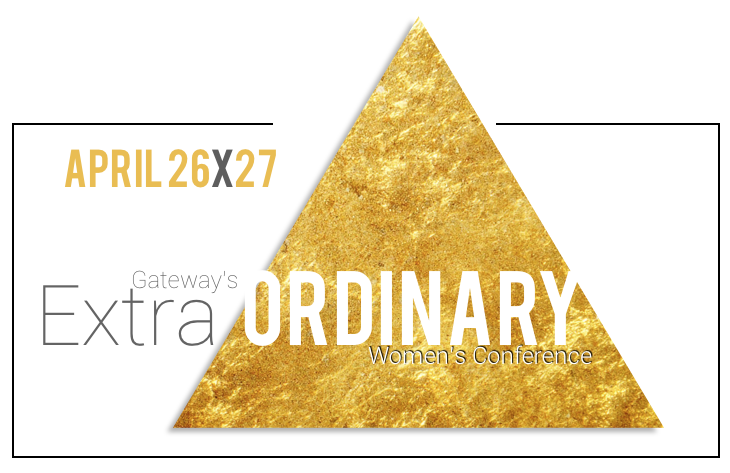 Extraordinary takes place April 26-27 here at Gateway Christian Fellowship. Our guest speaker for our two evening sessions is Danielle Babin from Cedar Park, TX. During the day on Saturday, we have a number of workshops for you to sign up for, all geared to speak to and call out of hiding the real you, the beloved, unrivaled, unequaled, incomparable, perfect daughter of God. The cost is $15 per person. Sign up online or in the Atrium after church on Sundays. 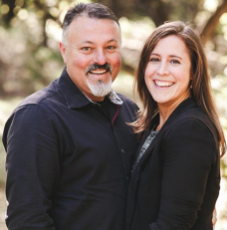 Danielle is a mother and leader of both the church and business community in Cedar Park, Texas. She co-pastors of Shiloh Church with her husband, Lawrence Babin, and operates a real estate business while she raises 6 children, ages 8-21 years. Her passions in life are to see women empowered to be everything that the Lord has designed them to be through a lifestyle of worship, prayer, and commitment to relationships. Her desire is to be authentic so that the voice of God can be heard, truth can be revealed, and identity can be established. REGISTRATION FOR WORKSHOPS ARE CLOSED. Story is power! With it, doorways into different worlds, realities, and dimensions can be opened and explored. The problems of life can be put on the back burner, and the reader can be swept up into grand adventures. Story takes the focus off of our troubles and fears and offers us a doorway into escape. As Christian writers, we have the unique privilege and ability to be able to open doors into worlds where people become immersed in stories that motivate them to change, encourage them to endure, and equip them to deal with real life. Fantasy CAN and DOES infiltrate reality in order to bring healing and relief to the reader. Fantasy CAN and DOES show people the real beauty and power of living a life with and for Christ. If you believe writing is your gift and calling, this workshop will help you discover or re-discover the power of the pen as it relates to the influence you can have in this world. You will receive some practical instruction, you will write, you will share, and you will walk away knowing the power you have to change lives with story. Keacha is the Director of Women’s Ministry at Gateway Christian Fellowship. She has been walking with the Lord for 30 years, and has over 30 years experience writing short stories, novels, plays, and Bible studies. Keacha is called to help women discover how their passions in life reflect their gifting from God so that they can fulfill their mission on this earth. The DiSC profile is a non-judgmental tool that provides a common language you can use to better understand yourself and others — within a work team, a sales relationship, a leadership position, or other relationships. Explore your God-given strengths and discover how these strengths can be used for His glory. A co-leader of Gateway since 2013, Darlene Bane has over 20 years of teaching experience with children and adults. She was first introduced to a DISC workshop during her training as an early childhood educator and has for many years, used this teaching to encourage and empower others in a greater understanding of how people’s behavioral differences work together in the kingdom of God. This is a modified SOZO session using color. SOZO is the greek word for “Being Made Whole”: Saved, Healed, and Delivered. This encounter with the Godhead is a safe & gentle place to allow a cleansing and healing work to be done that will have a life changing effect. Expect hidden creativity to be released as you discover healing through art! No artistic talent needed. Holly and Patty are both gifted teachers who serve on the Gateway Women’s Advisory Board. They are also members of Gateway’s SOZO team which is going into its seventh year of partnering with the Godhead to bring healing and wholeness to the individual’s spirit, soul & body. They completed the training given by Bethel on Art SOZO which is a tool that helps people connect to the heart of God through art. Gateway Youth is hosting a Sunday Funday in the Chapel. There will be games, food, and drinks. 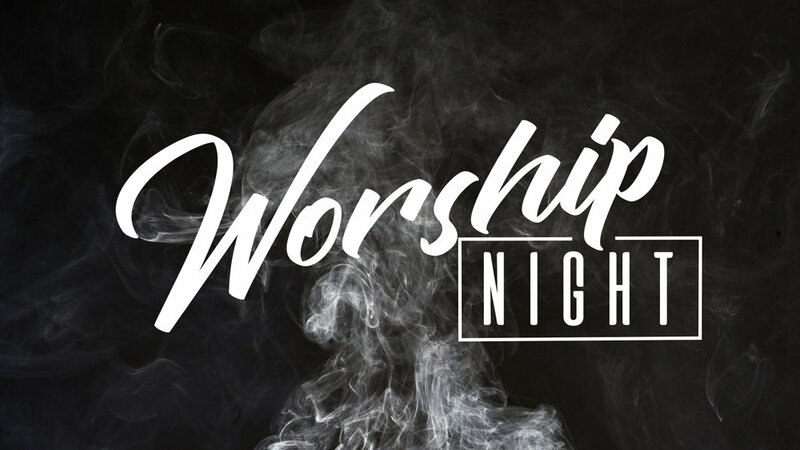 Come join us for a fun Sunday youth service. For more information, feel free to contact the office at (203) 934-0880 ext 301. Join us for our next luncheon where you will hear about the vision, heart, and mandate that God has given to Gateway. You will discover what it means to become a member of our family. Lunch & childcare are provided. Sign up below, on Sundays beginning April 14 in the Atrium, or by calling (203) 934-0880. Sign up by April 28 if you need childcare. 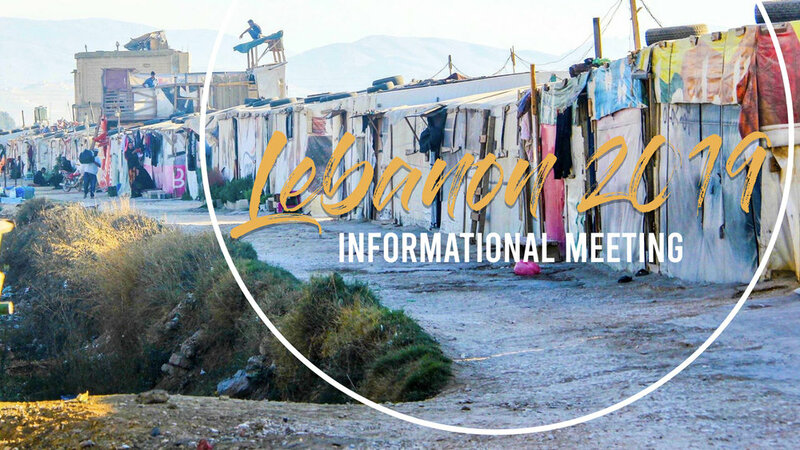 We are in the city, for the city and for this reason, we are holding a series of evangelistic outreaches led by Dan Malady, in New Haven and West Haven, beginning May 10 and ending November 8. Email Dan if you are interested: dmalady@yourgateway.com. There will be a 30 minute training session in the Chapel basement before each outreach. 2nd Fridays from 10:00pm to 1:00am on 5/10, 6/14, 7/12, 8/9, 9/13, 10/11, 11/8 on Crown Street in New Haven. All Moms, Grandmas and Spiritual Moms are invited to room 101 after service for a special Mother’s Day event. This is a time for us to bless and celebrate you for all you do. Discover how God wants to use your unique marriage to make a difference. In the Significant Marriage Weekend Seminar (TSM) you will learn to be intentional in creating a plan together to become all God has created you to be as a couple. Register below by May 15. 4th Saturdays from 11:00am to 2:00pm on 5/25, 6/22, 7/27, 8/24, 9/28, 10/26 at the West Haven Beach. "The journey of life is the journey to love". Jesus said the world will know us by our love. 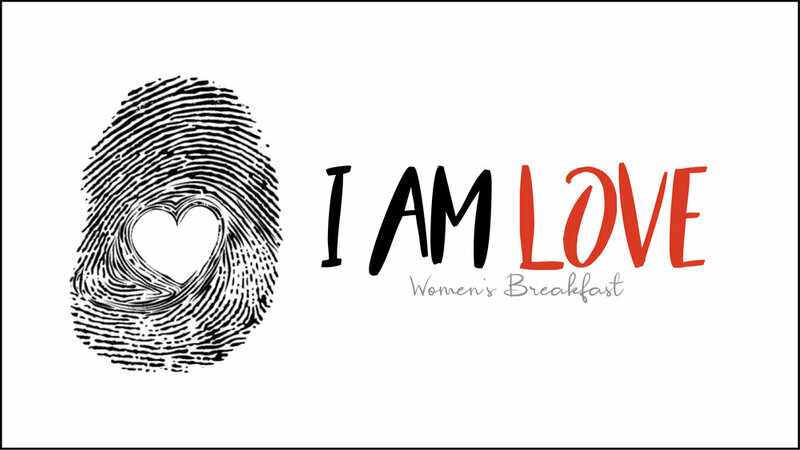 Join us for our June breakfast as we learn how to learn, become, and exude love. To register click below or on Sundays in the Atrium starting May 12. Gateway men are heading to Captain’s Fishing Parties in Newburyport, MA for some deep sea fishing. With 360 degree access around the main decks, you are guaranteed to catch some fish while enjoying great camaraderie and fun. Invite a friend! Bring a bag lunch, cooler, gallon size zip lock freezer bags, and plenty of bottled water. For motion sickness, Dramamine should be taken 1-hour before boarding the boat. Do not embark on an empty stomach. The cost is $100 per person and includes rod rental and tip ($92 for seniors 62+). Email krogers@yourgateway.com if you would like to carpool. 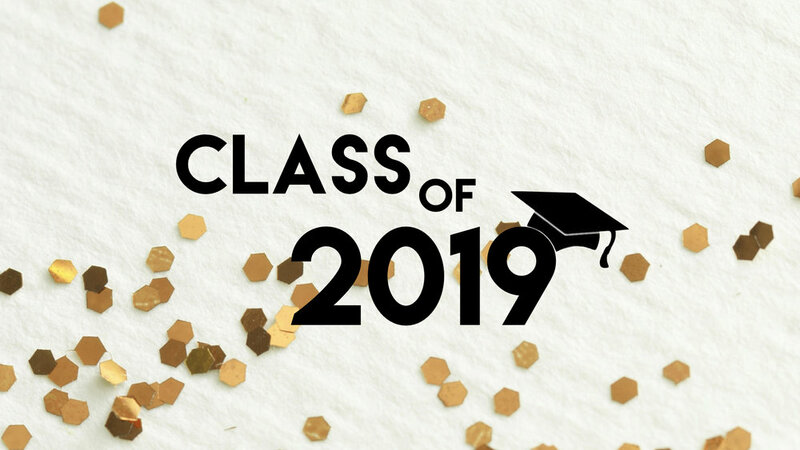 Acts 29 is hosting a graduation party for our middle school and high school graduates. There will be free food, drinks, and games for students. For more information, contact the office at (203) 934-0880. Can you use a weekend away with the Lord and some amazing sisters in Christ? Then sign up for our 2019 Women's Retreat to the Mercy by the Sea Beach House in Madison. You don't want to miss this time of individual breakthrough, loving community, as well as lots of laughter and fun. Our theme this year is "Waiting for the Bridegroom". The price includes all meals. Space is limited. Cost: $260 per person. Payment plan available. 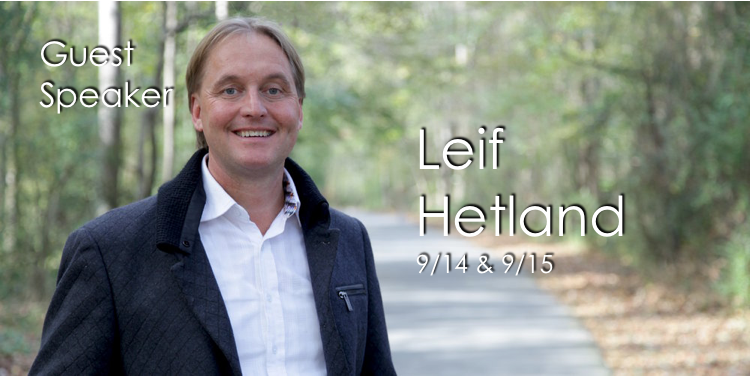 Leif Hetland is known in 76 nations over 6 continents as God’s Ambassador of Love. His message of the Father’s Heart should not be missed.